A 26-year-old video of former President Ronald Reagan and Queen Elizabeth of England has recently surfaced, and it’s garnering a lot of attention because of the subject matter. The video, which was part of a BBC documentary at the time, shows Reagan and the queen having a casual, yet important, conversation over coffee while on the royal yacht with other world leaders. 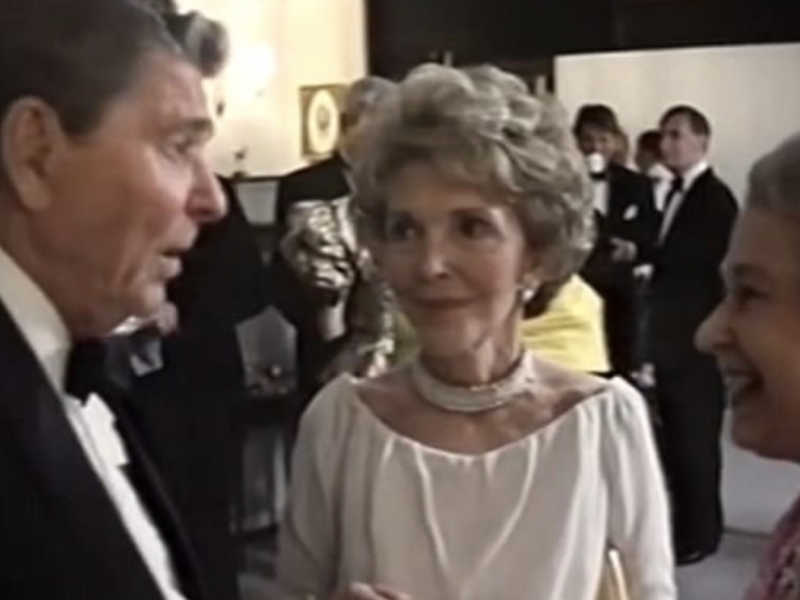 While the clip starts with the Gipper, the queen, and Nancy Reagan exchanging pleasantries about the coffee they are drinking (and Reagan looking for decaf), it quickly turns to a discussion on government waste, bureaucracy, and the the next generation. 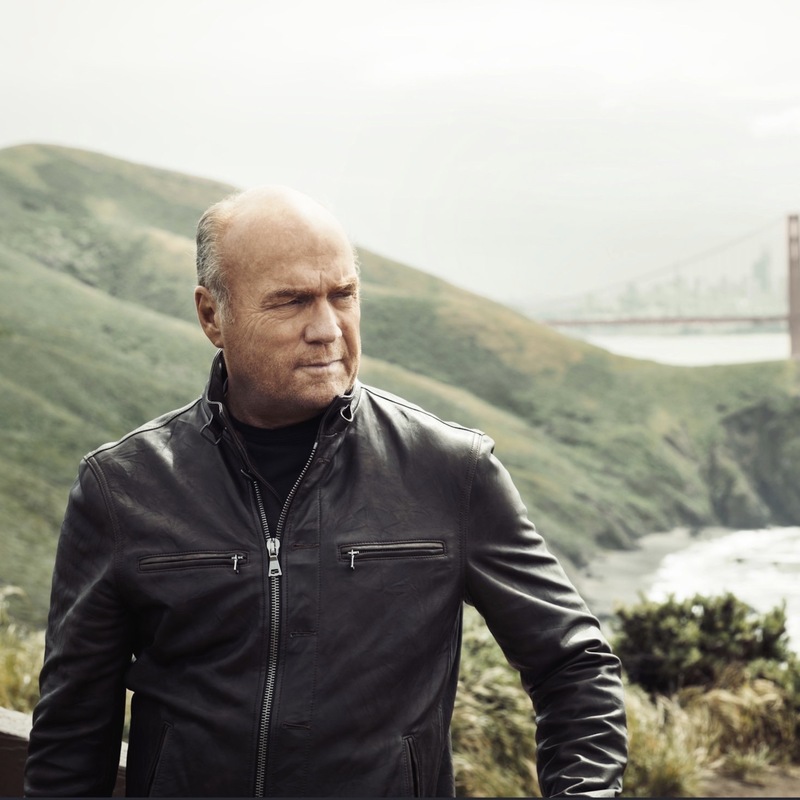 “Now if you’ve got two thirds of the fund paying for the bureaucrats and give only one third to the needy people, something’s wrong there,” Reagan explains. We tried to get some of these things changed and reduce them. But for example, we have a rule to this day, that a supervisor’s salary is based on the number of people he supervises. Well now, you have a group of people that have no interest in reducing the payroll, even if they can, because it will reduce their salary. That’s when the queen turns her attention to the future, and offers a sobering prediction.